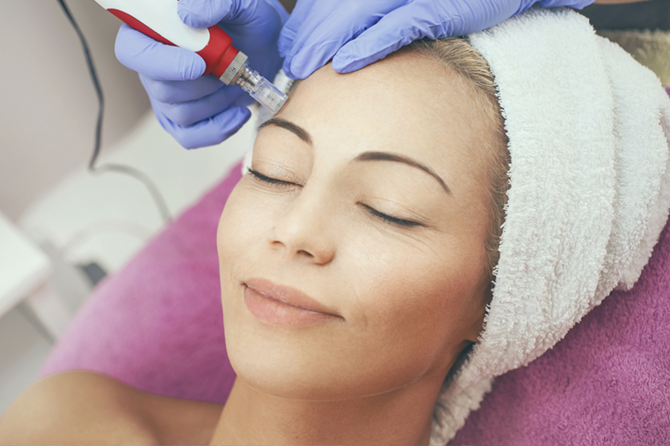 Microneedling is a type of treatment that uses small needles to cause tiny punctures in the skin. These small contact points encourage the body to create a wound healing response and renew the skin cells. 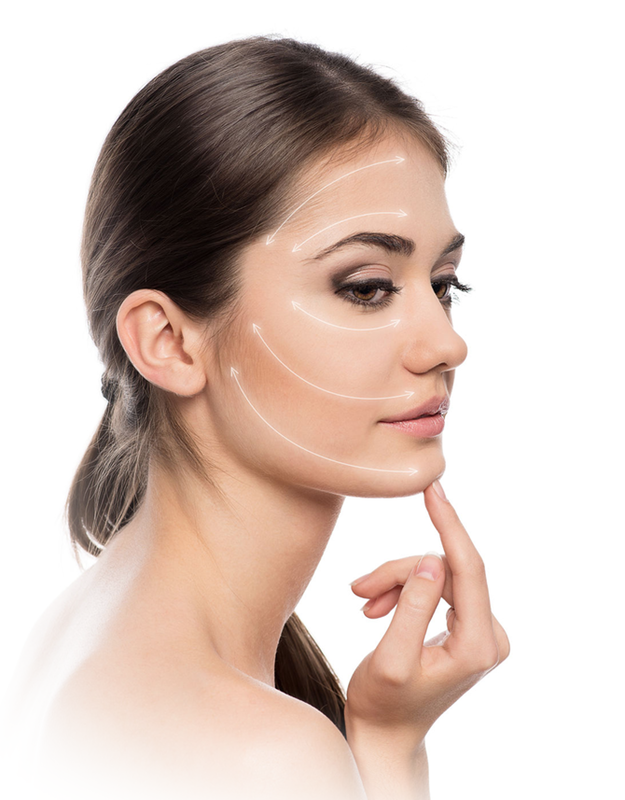 As your skin repairs, the production of collagen and elastin is triggered to give an almost immediate plumping effect. It can also help tackle other skin damage such as scarring, dark marks, sun damage and ageing. Dermapen Revitalise uses an electronic mechanism with a small needle depth to target the top layers of the skin for a rejuvenating effect. The reduced intensity causes less downtime than a deeper treatment, whilst still achieving a youthful complexion.